HiBoost is releasing our new line of residential cell phone signal booster, the Home 10K Smart Link series. These new booster bring remote monitoring to residential consumers making troubleshooting and installation even easier for the average user. Home Smart Link cell phone signal booster will be replacing the Home 10K LCD. 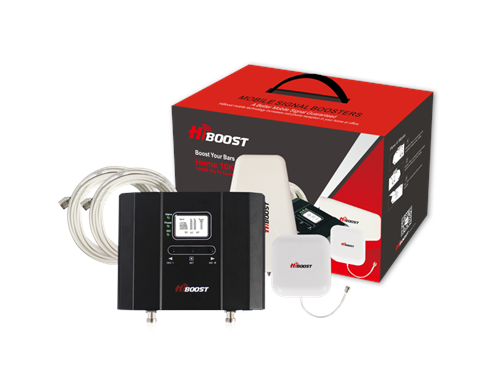 HiBoost's new Smart Link signal boosters bring industrial features to your home signal booster. Now you can use the Signal Supervisor app to remotely monitor your HiBoost Smart Link booster making installation and troubleshooting a breeze. Signal Supervisor will even alert you when your booster needs an adjustment to make sure your Smart Link booster is always operating at peak performance. Check out the upgrades as we compare the Home 10K to the new Home 10K Smart Link. These boosters will be replacing the Home 4K,10K, and 15K LCD. Watch our video outlining some of the improvements below. HiBoost new 15K Home Smart Link residential signal booster provide upgrades to 15K LCD cell phone signal booster and their functionality while retaining many of the defining features of the old home series. Coverage area is upto 15,000 sq feet. 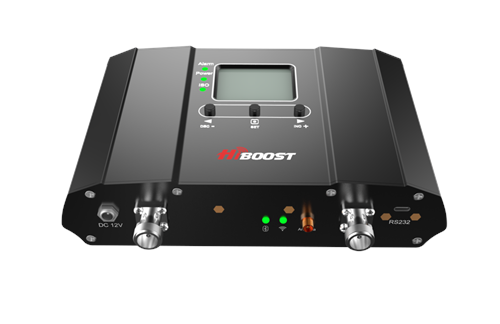 HiBoost new 4K Home residential cell phone signal booster, the Home Smart Link series. Monitor installation and signal strength via your smart phone using HiBoost app. 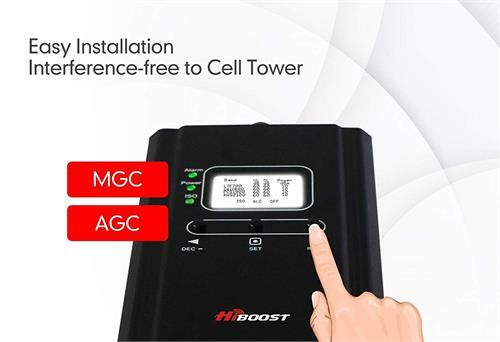 HiBoost Mobile Signal Boosters coverage is upto 4,000 sq ft.